Mama’s to-be, here is a trade secret that we have heard about. 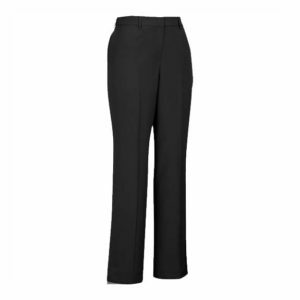 Many women stagehands have recommended these drawstring pants as an option when pregnant. Easy adjustments as needed. 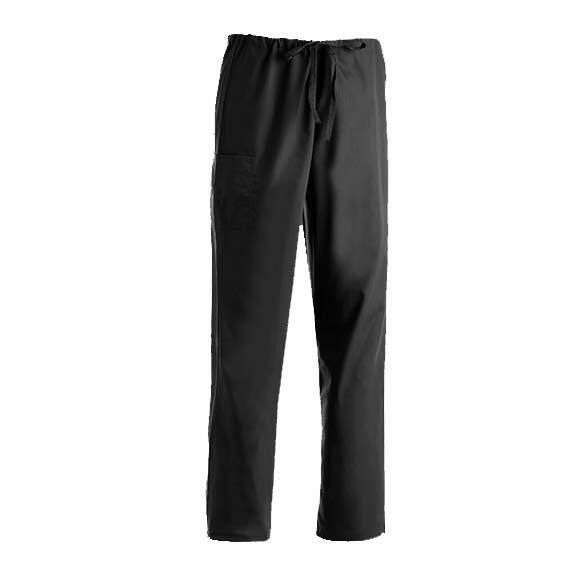 Drawstring cargo pant is lightweight and provides all-day comfort. 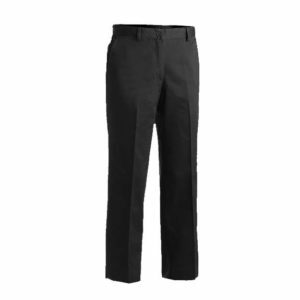 Cargo pocket and one large back pocket.